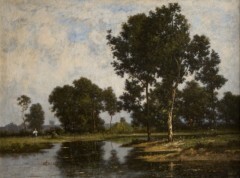 Painting » Landscape » Spohler J.J.C. 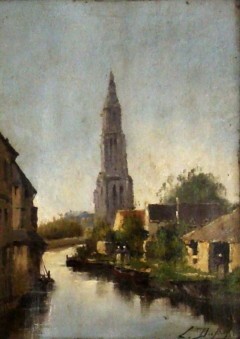 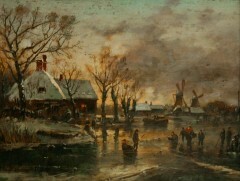 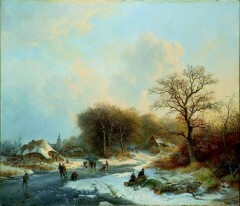 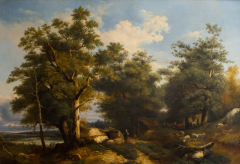 He was Dutch landscape painter, older son of Jan Jacob Spohler (1811-1866). 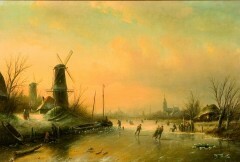 He was taught both, by his father and by Jan Willem Pieneman (1779-1853). 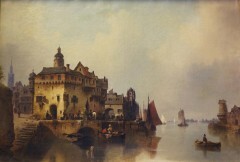 Whatsmore, he learned his painting skills in Amsterdam, Haarlem and Brussels. 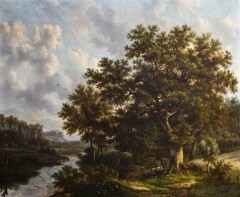 Similar to his father, Jan Jacob Coenraad's paintings concentrate at dutch landscapes, in which he care about details. 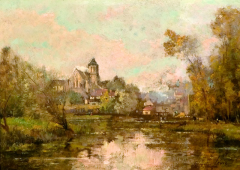 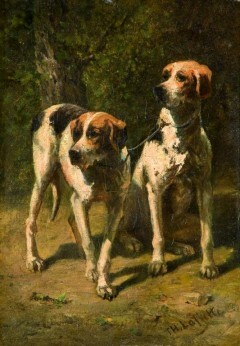 Currently his works are located in numerous private collections around the world.